 The Times and Express newspapers have settled a libel case brought by a husband and wife who were wrongly named in reports as being responsible for an Islamist “Trojan Horse” plot at a primary school. The articles, published in early 2017, named Nasim Ashraf and Hafizan Zaman and suggested they were involved in the alleged plot, despite the fact their children finished at Clarksfield Primary School, Oldham, in 2013. The Sunday Times claimed the couple had been part of a “campaign of intimidation” at the school and its headteacher “targeted by death threats” from parents “pushing for conservative Muslim values”, in headlines. 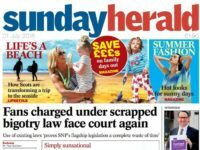 Both newspapers have apologised to the married couple, who have already settled separate defamation and data protection claims against four other news groups. 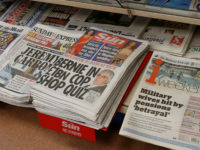 They comprise News Group Newspapers, publisher of the Sun, Telegraph Media Group, Mirror Group Newspapers and Associated Newspapers, publisher of Mail Online, which were all settled earlier this year. 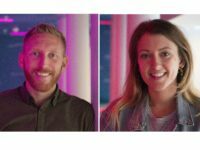 Each paid damages and costs and published statements apologising to the pair and accepting any suggestions of involvement by the couple in an alleged Trojan Horse plot were unfounded. 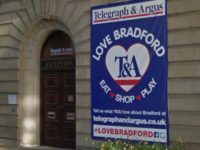 Mark Henderson of Doughty Street Chambers, who instructed by the couple alongside Rahman Lowe Solicitors, said last week the claims against Times Newspapers and Express Newspapers had now been settled. 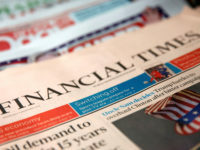 In a statement, Ashraf said: “Hafizan and I are really pleased to have reached this final settlement with Times Newspapers, which enables us to draw a line under a distressing and stressful period. 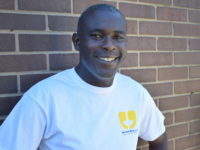 He added: “As well as appearing to suggest that we were involved in this plot, and despite us not having been involved in the school at all since 2013, which the council report confirms, we were really disappointed that they printed unsubstantiated and misleading allegations about issues we had with the headteacher relating to our children’s education up to 2013. An apology, published online last month, said: “We wish to make clear that an opinion column published on February 28, 2017 was not intended to suggest that Nasim Ashraf and Hafizan Zaman, who were parents at Clarksfield School in Oldham until 2013, had any involvement in threats of violence or physical attacks against a headteacher, or had any involvement in concerns raised about the school after July 2013. The article said there was no suggestion Ashraf and Zaman were involved in the alleged plot and pointed out the council’s conclusion that they were not involved in a Trojan Horse-style plot. However they were the only parents named in the report and a prominent photo was used of Ashraf with a local MP. 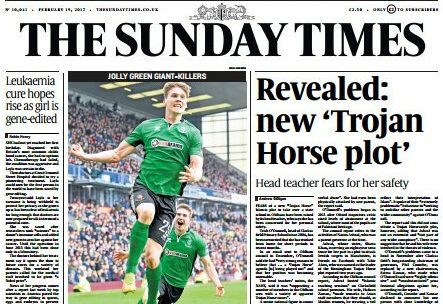 The Times has amended its remaining online articles on the matter, including removing references to a plot being “revealed” and changing the headline to “Headteacher feared Trojan Horse agenda”. It has stopped publishing any photos of Ashraf and added statements of clarification alongside the amended articles. In a print statement, the Sunday Times said it “did not intend to suggest that Mr Ashraf and Ms Zaman were involved in any concerns raised about the school after July 2013” and that it “inaccurately stated that Mr Ashraf discussed matters” with the new chair of governors, whose appointment was said to have brought matters to a head. It also accepted that another front page claim about Ashraf having “hosted Islamic teaching sessions” actually involved him “addressing the school assembly about the Hajj pilgrimage at the request of the deputy head teacher”. In June the Express agreed to pay “substantial” damages and costs, Henderson said.